We’ve included Cakewalk SONAR X1 LE with ZED-18 so you can immediately start to use it to create your own music – just add a PC and it couldn’t be easier to get going. 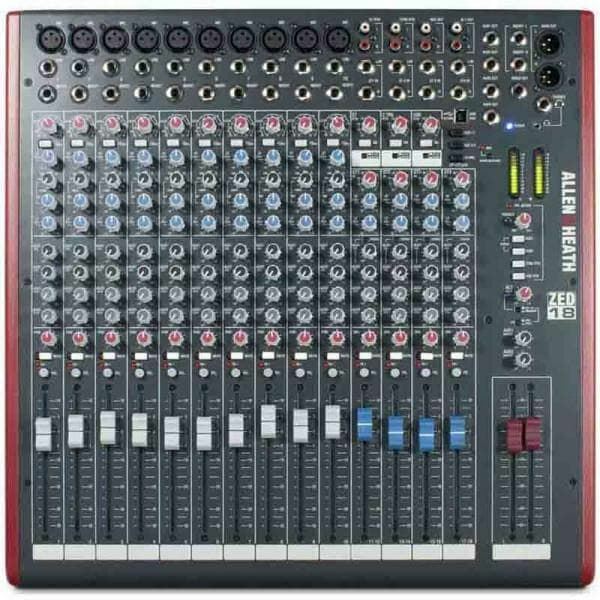 You’ll be able to record from your ZED mixer, create tracks and arrange songs, then play back to ZED via the USB port. You can use SONAR X1 LE and your ZED mixer together in many ways – e.g. straightforward recording of a stereo mix, recording tracks individually to build up a song, or using the USB port and software as an effects loop. 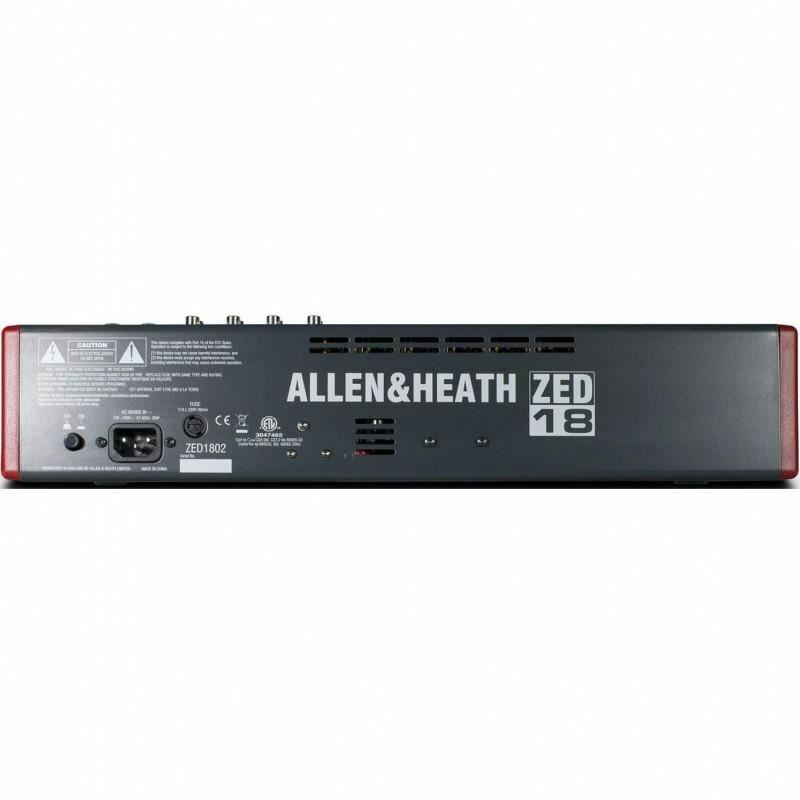 Alto ZEPHYR ZMX-164 FX USB 16 channel Analog MixerZEPHYR ZMX FX Series memberikan semua fitur yang anda butuhkan untuk menggabungkan kinerja yang profesional dan didesign dengan high headrom dan ultra noise.ZMX 164 FX mixer 16-channel, 4-bus dengan input, output, routing, EQ, dan Mixer ZMX 164 FX US..
QSC RMX 2450 Power Amplifier The RMXa Series amplifiers from QSC offer true professional-quality performance at an affordable price. 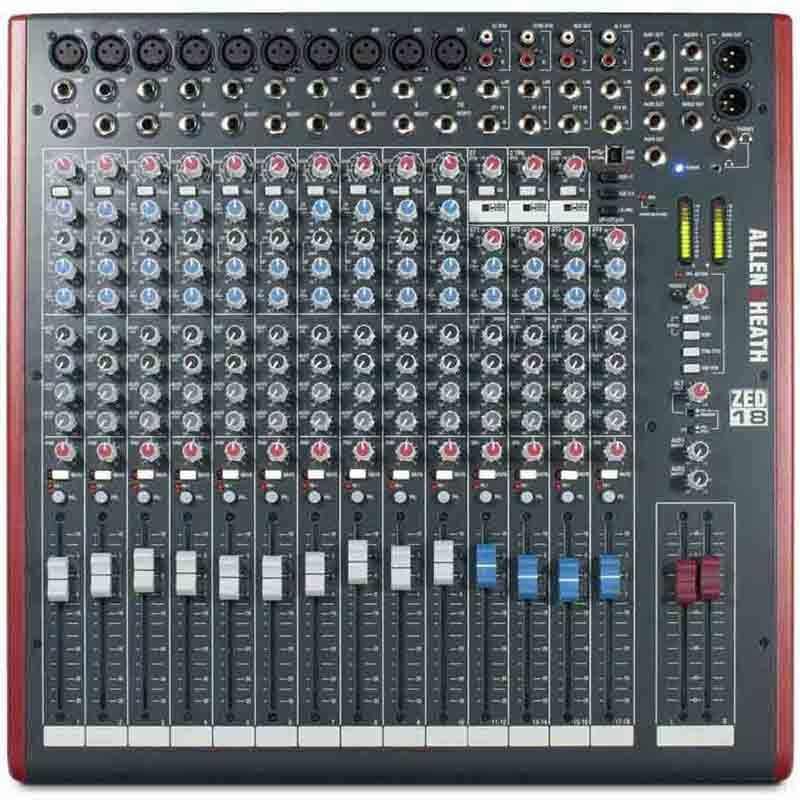 The 2-rackspace model RMX2450a features output power of 450 watts per channel at 8 ohms. It has a compact chassis less than 16" deep. RMXa amplifiers include a c..
Mackie 2404VLZ4 - 24-CHANNEL 4-BUS FX MIXER W/USBMackie 2404VLZ4 mixer is one piece of gear you can truly rely on. It continues the VLZ Series' trend for rock-solid construction, while taking your sound quality to a new level. You've got an amazingly wide dynamic range, incredible 60dB gain range on..
DriveRack 260 Loudspeaker Management SystemThere is a reason that Tour Sound Professionals and discriminating Audio Contractors choose dbx® DriveRack® products for their high-end tours and installs. The DriveRack products provide the tools that ensure that the system sounds its very best. With the i..